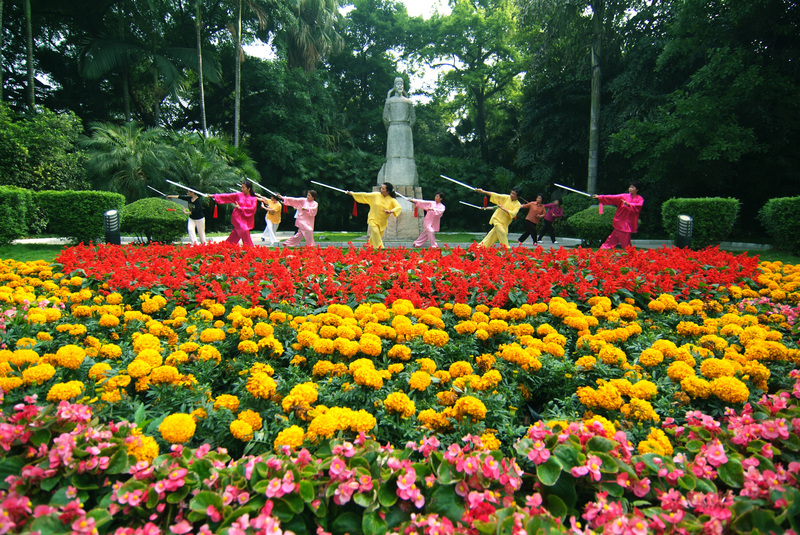 Liuzhou extends her charming smile and cordial welcome to you with her beautiful scenery. On this 18600-km city, 48 ethnic groups such as Han, Zhuang, Miao, Yao and Dong are living together harmoniously. This is a prosperous, livable and scenic city. This is a dynamic city renowned for her long history, tourism and landscapes. 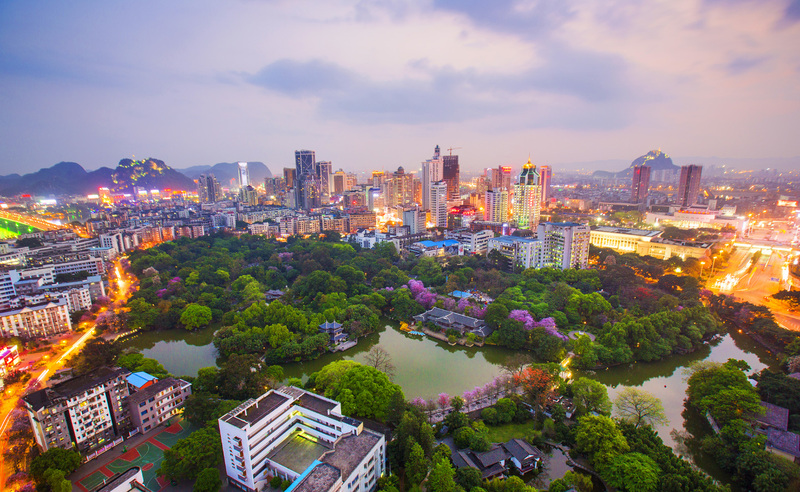 With green mountains standing around and a clear river meandering in the city, Liuzhou is also renamed “Dagon City” and “Kettle City” and reputed as “the world No. 1 Bonsai”, “stone capital of China” and “the commercial center of Guangxi”. While experiencing modern prosperity and civilization, you can learn the ancient history and enjoy the beautiful hills and waters. Moreover, you can experience the original folk arts of various ethnic groups, like “songs of Zhuang People, dances of Yao nationality, festivals of Miao nationality and drum towers of Dong nationality”. Liuzhou is a national famous city for her culture, whose history dates back more than 2000 years ago---- the “White Lotus Relic”, “Liujiang Man Relic”, “Longtan Liyuzui Relic” and the pre-historical relics along Liujiang River. The founding of the city traces from Tanzhong County in the Han Dynasty. And various celebrities in old times enriched the culture of this city. You can cruise along Liujiang River and appreciate the beautiful scenery. You may admire the fantastic stones carved by ages and condensed with human feelings. You can visit Sanjiang County and Rongshui County to experience Dong village, mountains, horse fighting, Duoye folksong, and double-ninth wine. You can explore the origins of Liujiang man, one of the earliest human being in China, to learn the pre-historical culture of human revolution. You can study the culture created by Liu Zongyuan, a great writer in the Tang Dynasty. You can listen to the melodic song telling Liu Sanjie---- a fairy of Dong nationality flying to heavens on a piece of fish. You can experience the passion and joy brought by International Aquatic-speed Competition. Liuzhou is a charming city where lies surprise for you everywhere. Welcome to this beautiful city and enjoy a fantastic trip.